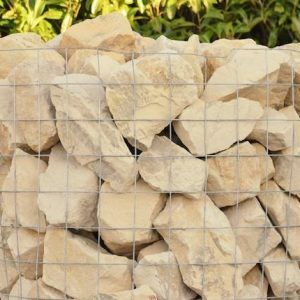 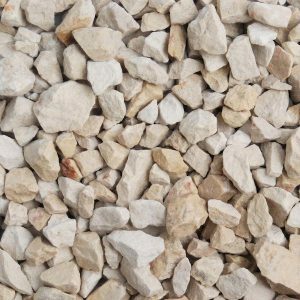 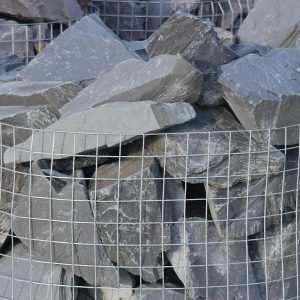 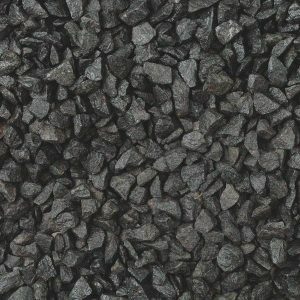 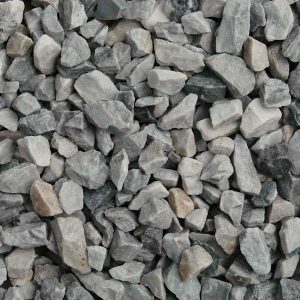 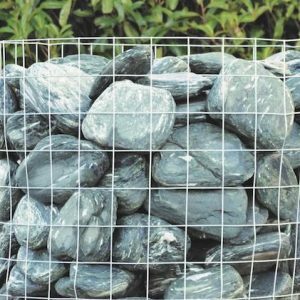 We have one of the most extensive ranges of decorative gravels, chippings and cobbles in the area. 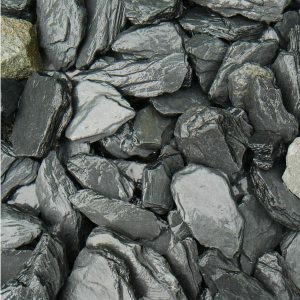 Providing a versatile low maintenance solution for covering paths, driveways and bedding areas. 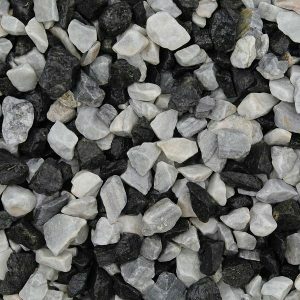 Transform your garden, driveway, pond area or pathway can be achieved on a relatively low budget and with the option of ordering either single 20kg bags or in bulk you can achieve your garden makeover at your own pace.